Gender based violence in the GAP garment supply chains is about the way that GAP does business. On May 28th, 2018 a global coalition of trade unions, worker rights and human rights organizations, which includes Asia Floor Wage Alliance (AFWA), CENTRAL Cambodia, Global Labor Justice, Sedane Labour Resource Centre (LIPS) Indonesia, and Society for Labour and Development (SLD) India, released new factory level research detailing gender based violence in GAP’s Asian garment supply chain. 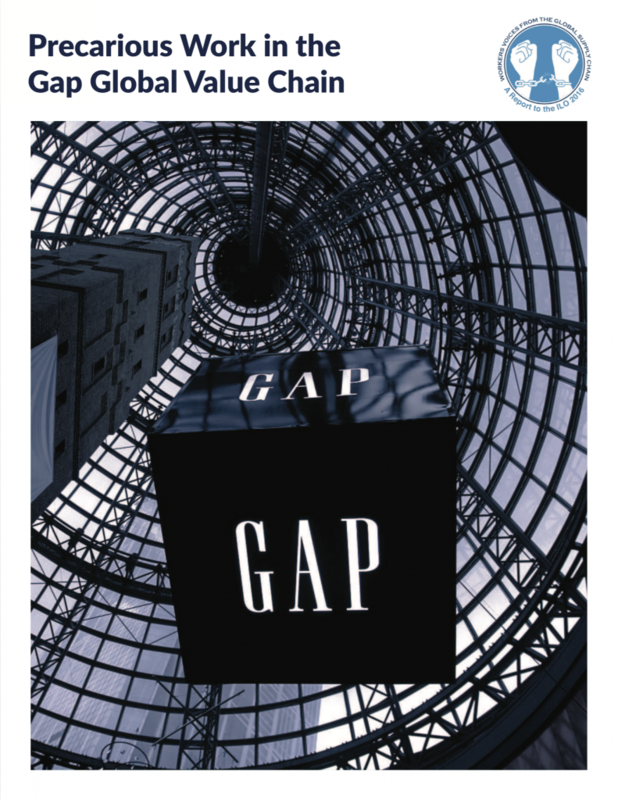 The coalition asks for immediate action by GAP. For women garment workers, violence and harassment isn’t limited to violence that takes place in physical workplaces, but also during commutes and in employer provided housing. Women garment workers in GAP supply chains in Bangladesh and Cambodia reported acts of violence that include acts that inflicted sexual harm and suffering; physical violence, verbal abuse, coercion, threats and retaliation, and routine deprivations of liberty including forced overtime. These are not isolated incidents. 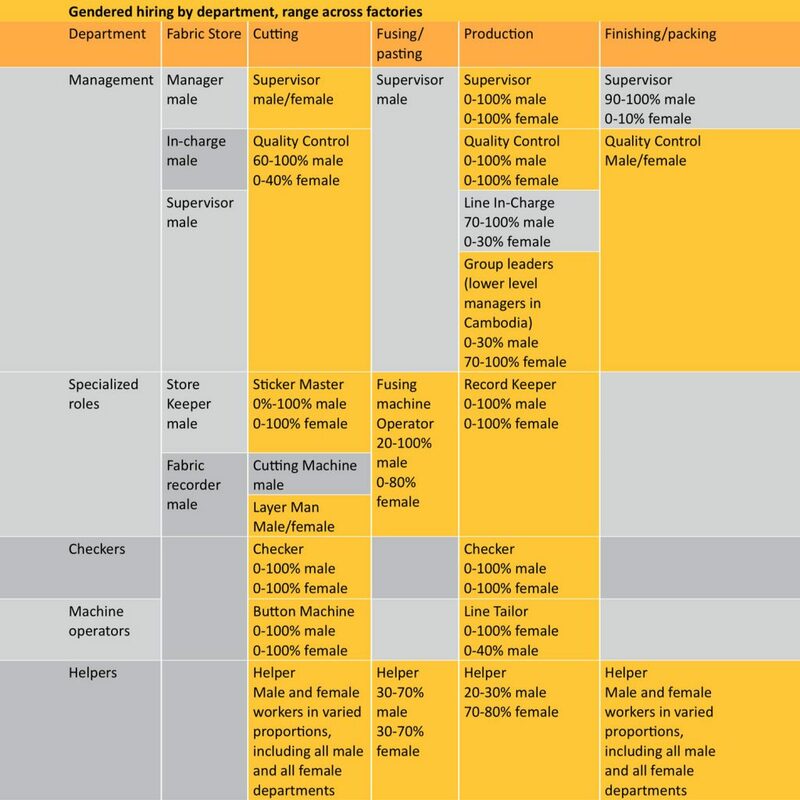 Rather, they reflect a convergence of risk factors for gender based violence in GAP supplier factories that leave women garment workers systematically exposed to violence. 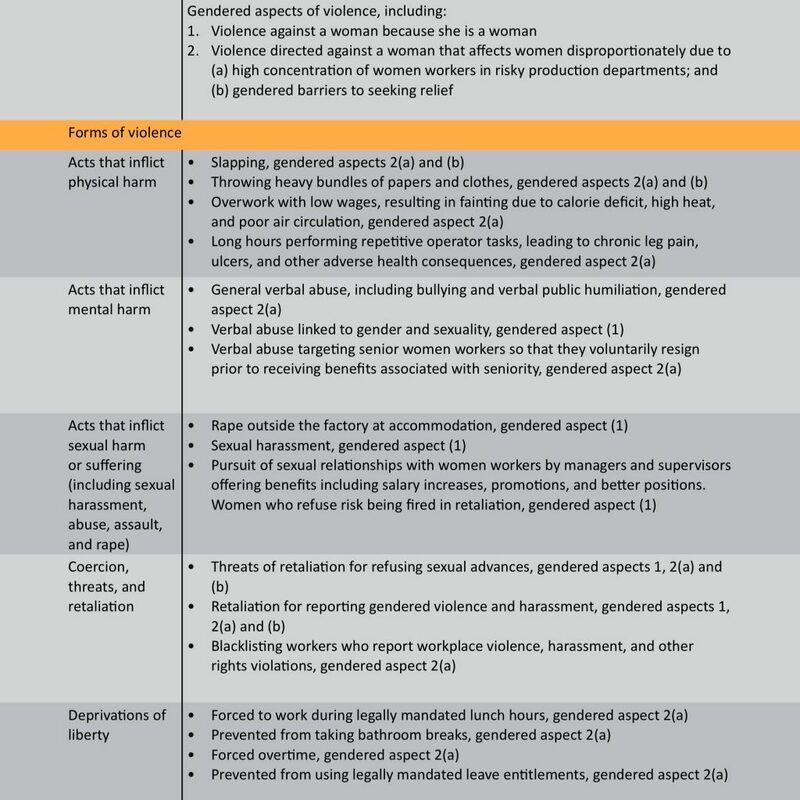 Risk factors for violence documented in the GAP garment supply chain, include: use of short term contracts, production targets, industrial discipline practices, wage related rights abuses, excessive working hours, and unsafe workplaces. Barriers to accountability include: unauthorized subcontracting, denial of freedom of association, failure to require independent monitoring, and gendered cultures of impunity among perpetrators of violence and prevent women from seeking accountability and relief. 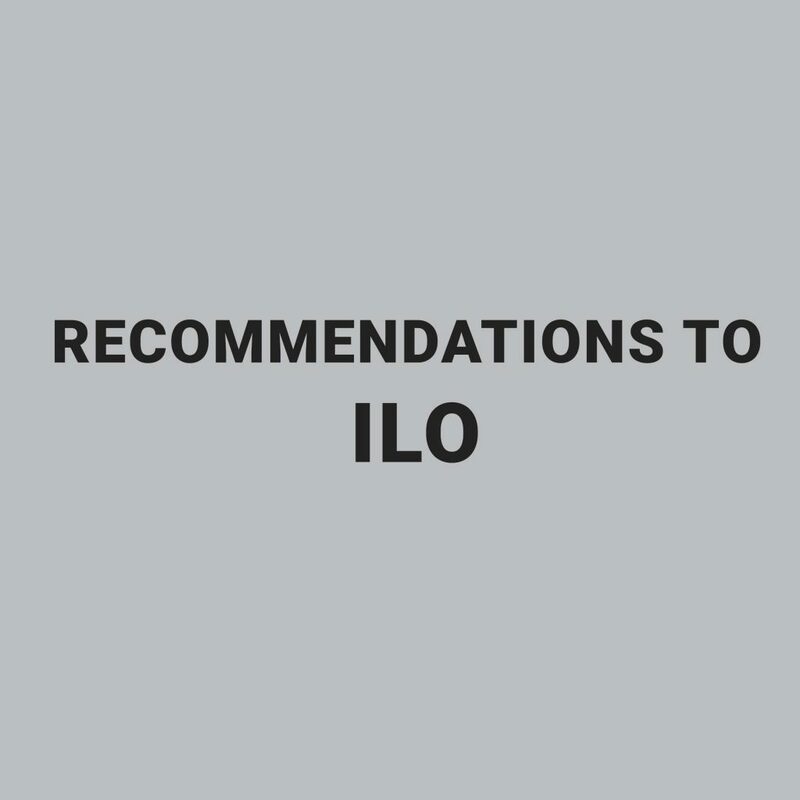 From May 28-June 8, 2018, the International Labour Organization (ILO) is convening to set the first international labor standards on violence and harassment in the world of work, including gender based violence. Trade union leaders from around the world along with governments and business will meet to discuss the historic opportunity to create a global standard protecting women across sectors. These reports have been prepared to inform this dialogue. They aim to make sure that the experience and recommendations of low wage women workers, employed in sectors and supply chains that rely on their labor, are lifted up in order to create a strong framework that will guide employers, multi-national enterprises, and governments in eliminating gender based violence in garment supply chains and other workplaces. 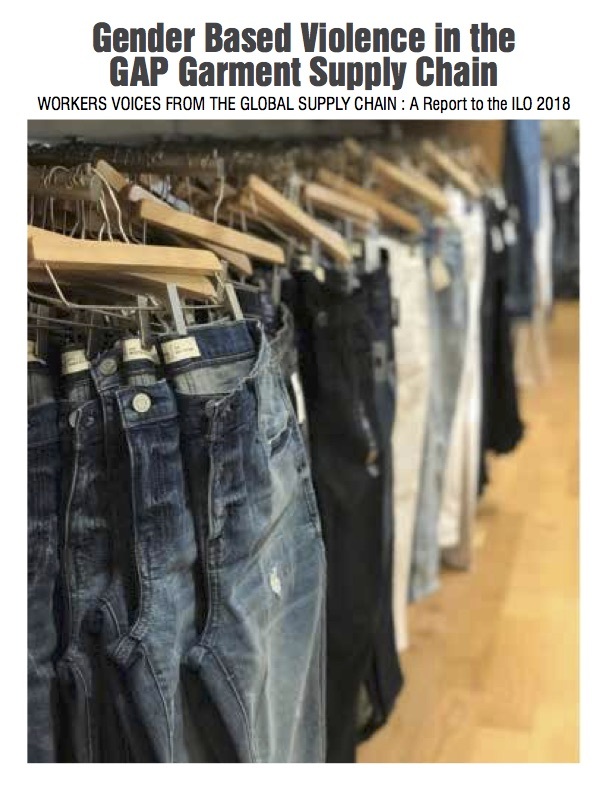 The Asia Floor Wage Alliance (AFWA) is an international alliance of trade unions and labour rights activists who are working together to demand garment workers are paid a living wage. It began in 2005 when trade unions and labour rights activists from across Asia came together to agree on a strategy for improving the lives of garment workers: a wage for garment workers across Asia that would be enough for workers to live on. @HindMakki @ayshabkhan @DarakshanRaja @namirari I wrote this piece that I think answers that question! Also @GLJhub & @USAS does important work! I also know there are a lot of Indonesian garment workers (most of whom are Muslim) organizing against Nike rn that both these orgs have relationships with! "Inside stores, shortages are evident. Meat and produce are rapidly disappearing from shelves, and aren’t being replaced because truck drivers in the Teamsters union are refusing to cross the picket line."